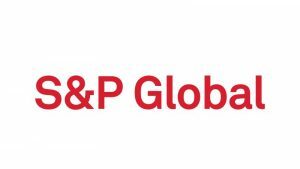 S&P Global 2019 Pakistan Summer Internship Program is a highly curated 8-week training program commencing in June. We are seeking tech-savvy intern candidates to work with, and learn from, our people within Data (Content), Technology, Commercial Enablement, Client Operations, Program Management and Editorial teams. As part of your assigned core team, you will be involved in actual workflow with colleagues in different offices around the world to generate Essential Intelligence that Powers the Markets of the Future. 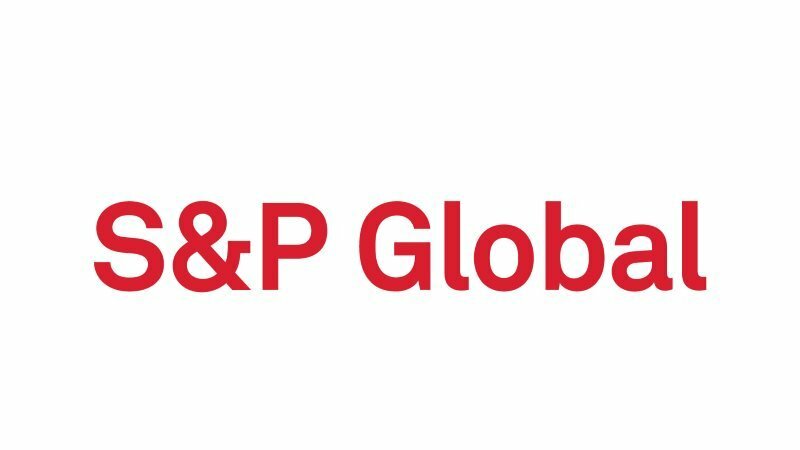 – All degrees welcome: Concentration in Management, Economics, Finance, Computer Science, Software Engineering, Data Science, Information Technology, Mathematics, Marketing, Mass Communication, etc.